If you're a One Direction fan you've probably already seen the backstage video that teases to their new fragrance, You & I. The black and white clip is sweeping Twitter, YouTube and Facebook, with teenage girls hitting the replay button nonstop. Named after a song off of their newest album, Midnight Memories, the fragrance will be the band's third. Their first fragrance had an uber-long waitlist before it was even released and made about $500,000 during its first week in sales and is an award-winning perfume — because, duh, One Direction. You & I doesn't have an official release date yet, but the teaser video asks fans to "stay tuned" for more information. The real star of the video isn't any of the 1D members or the tour crew that made cameos. It's not even the huge and glamorous looking bottle or the stuffed bunny that Zayn sprays the scent onto before going on stage. 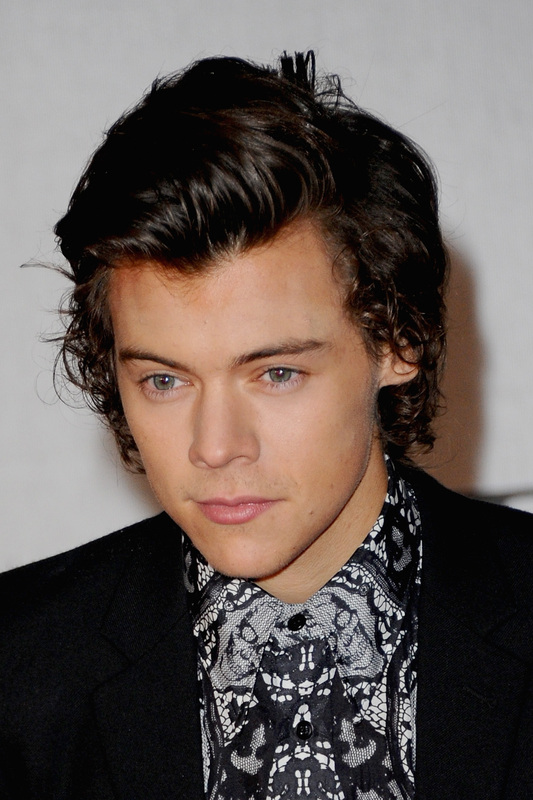 No, the star of the show is definitely Harry Styles's man bun. This isn't the first time that this style graced us with it's majestic presence, but now it's moved up from a simple top knot to a half-up, half-down wonder. It sat atop his pretty little head while he snacked on sandwiches backstage. Let's be honest Harry, the hairstyle looks absolutely ridiculous. But when you're a member of One Direction, ridiculous seems to come off as ridiculously good looking to thousands of screaming fans.